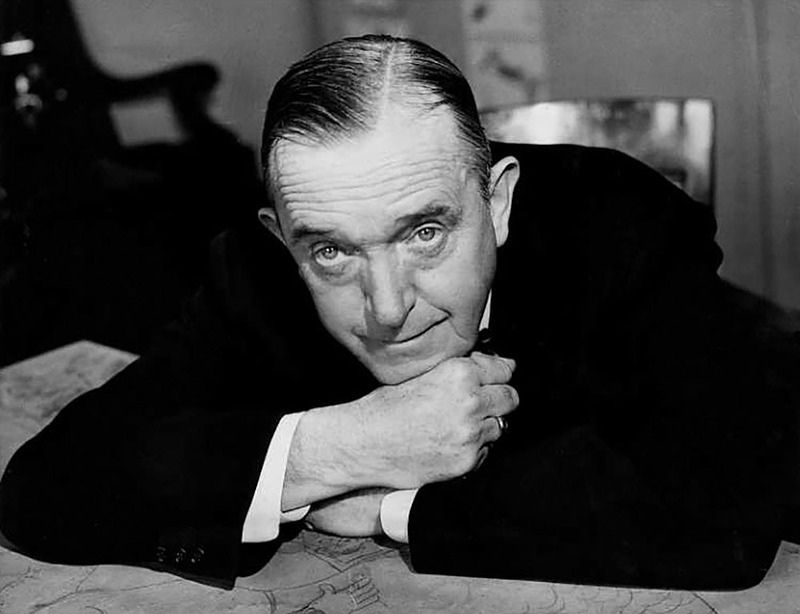 Whereas, Stan Laurel and 0liver Hardy on May 3, 1943, commenced the rendition of services in connection with the second motion picture to be produced by us during the now current term of the lending agreement above mentioned, and, whereas, it is necessary in the production of said motion picture tentatively entitled "THE DANCING MASTERS" to use their services for three (3) days for additional scenes and photography. Now, therefore, it is mutually understood and agreed that you will cause said Stan Laurel and Oliver Hard to render their services for us in connection with additional scenes and photography for said second motion picture production on July 12, 13 and 14, 1943, inclusive; it being understood and agreed that we shall not be obligated to pay to you or the said Stan Laurel or Oliver Hardy any compensation whatsoever for the services of said Stan Laurel and Oliver Hardy rendered for us on July 12 through July 14, inclusive. All of the other terms and conditions of your aforesaid contract of employment with us shall remain in full force and effect except as herein specifically modified. If the foregoing is in accordance with your understanding of our agreement, will you kindly execute this letter in quadruplicate by affixing your signature under the word "Accepted” at the end hereof and return four copies to us for our files. You are hereby notified that the undersigned, Twentieth Century-Fox Film Corporation, in accordance with the terms and conditions of a certain written contract, between you and the undersigned, dated May 29, 1941, providing for your lending to us the services of Stan Laurel and Oliver Hardy, desires to and does hereby, exercise the option granted to said Twentieth Century-Fox Film Corporation, by the terms of said contract, to extend the term of said contract, for the optional one (1) year period set forth in subdivision (b) of Article Third of the aforesaid contract between us, dated May 29, 1941. Kindly acknowledge receipt of this notice by affixing your signature to the copies thereof enclosed herewith and returning three fully executed copies to us for our files. Will you also kindly have Mr. Stan Laurel and Mr. Oliver Hardy indicate their approval and acceptance of this notification by having them execute all copies of this letter under the words "Approved and Accepted: at the end hereof.